TBG streamlines the way you handle your HR business. As fellow employers, we understand exactly where you are with managing turnover and retention, administration of complicated employee benefits and never ending government compliance. The Bowles Group exists for one reason and that is to give you greater control and peace of mind. It is our goal to improve your company’s employee-employer relationships and associated processes. 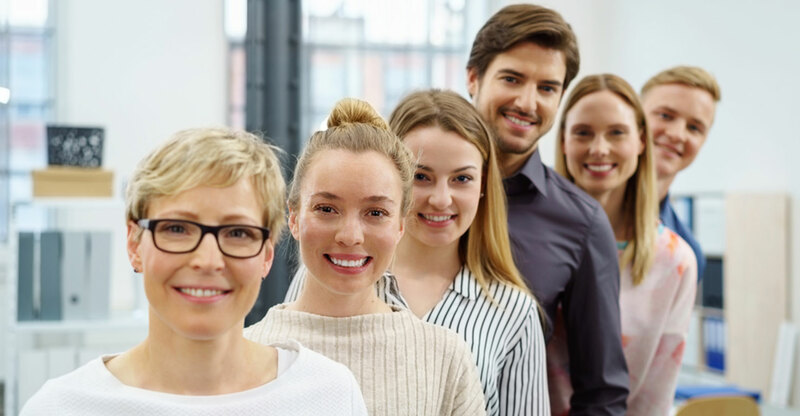 Providing well-received and affordable benefits to your staff is only one piece of the puzzle – to administer them, you might want the benefit of an experienced partner. At no time in recent memory has so much effort and resources been allocated to securing competitive and affordable benefits while remaining compliant. Once those benefits are secured, the other half of the battle begins in administering those plans. To do it right it takes attention to detail, diligence and understanding how payroll and HR interface. To do it wrong can cost dollars in lost or expired premiums, not to mention unnecessary exposure for your business. HR process outsourcing through a third party is now a common practice for those businesses that may find hiring and maintaining specialized HR talent impractical. If your business is experiencing any of the below indicators, it might be time to review how you can get affordable, on-demand services from highly experienced HR professionals. Whether you’re looking for traditional HR support, augment current staff duties, or need a partner in the maze of employment regulation, TBG’s professionals are ready to help. from legacy or alternative third party systems. Our payroll knowledge and expertise gives you the freedom to redirect internal efforts to those areas most critical to your company’s success. Employees are your most valuable asset and your biggest expense. Having professionals routinely review your HR delivery in support of the goals and objectives of your company is just good business. While an HR audit is a quick way to identify what’s working and what needs improvement, it can also be in depth and comprehensive addressing one area if needed. Increased pressure for independent brokers and agents to retain long-term business relationships has never been greater. Large payroll processors, and banks are now major competitors for your business and your revenue streams. Not a day goes by that your clients are contacted to explore alternative service and coverage options. With TBG, we value those relationships you have developed over the years and we want to help in maintaining those for you. We can assist your business and protect your client relationships in a variety of ways. Group medical plan administration: We can support a variety of carrier plan designs that include eligibility tracking, deduction administration, invoice and premium reconciliation, plan adds and deletes, COBRA administration, open enrollments, and more.